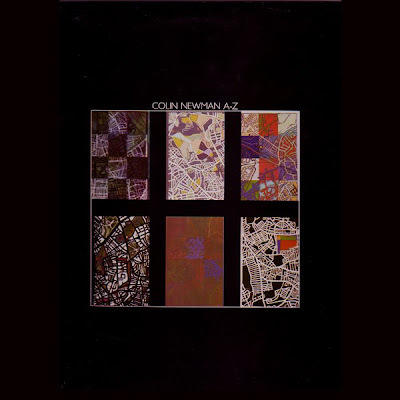 On this date in 1981, Colin Newman released his first solo album, A-Z. It contained the singles, "B" and "Inventory". The guitarist and vocalist for punk/post punk band Wire did not slow down when the band was put on hiatus. He released a series of solo albums before rejoining the band when it became active again. Colin Newman's solo work was more experimental than Wire's sound. Wire drummer Robert Gotobed performed on the album.